Right to a speedy mistrial The legal proceedings for three Idaho men men accused of hate crimes, which started yesterday, has already been declared a mistrial. A 911 call — giving crucial opinions on key aspects of the case — was played before prosecutors got a chance to lay out the case. 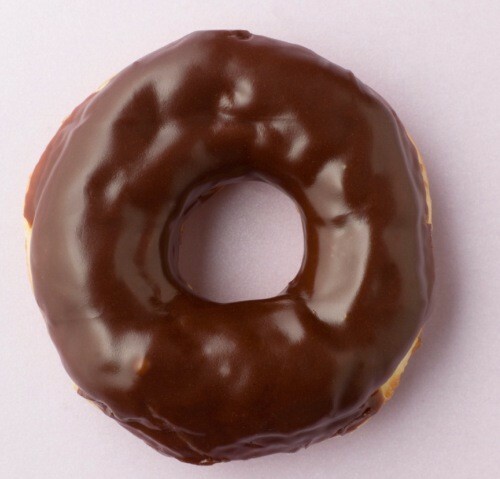 The perils of pastries Man's best friend — the donut — became man's worst enemy yesterday when two children attempting to bake homemade donuts set their house on fire. Everyone was OK, though the donuts are presumably still missing. License to drill Remember Sarah Palin's chants of "drill, baby, drill?" Now its President Obama's turn to do the chanting. The White House is proposing opening large stretches of land along the Atlantic, the eastern Gulf of Mexico, and northern Alaska to drilling. Studlovers, rejoice The deadline to remove your winter studded tires — or face a fine — has been extended to April 10 due to heavy snowfall in the Cascades. End of the line Because of his unique tattoos, investigators were able to identify the body found in the Spokane River as Christopher Schelling, a Spokane fugitive wanted for car theft. So far, no signs yet of how, exactly, he ended up dead in the river.